Ciara has one more gift for fans before the summer's out. Earlier this week, CiCi announced that her third single of 2018, "Dose," would drop on Friday. But we don’t like waiting till Friday, here it is. 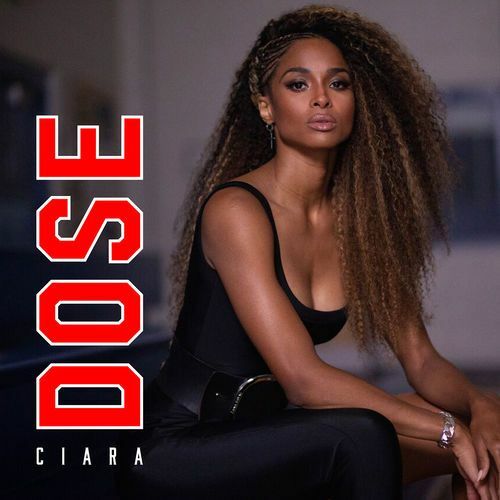 "Dose" follows previous singles from Ciara's comeback, including the experimental "Freak Me" and "Level Up," which spawned the viral "Level Up" challenge featuring famous participants including Serena Williams, Macklemore, Janelle Monae, Chris Pratt and more. The song is now out in select international markets, stream/preview it below.